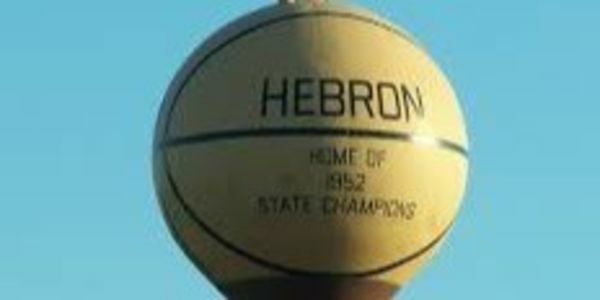 Leave the iconic look and color of the Hebron Basketball Water Tower unchanged...in color, font and no change to overall look. Do not add names to the tower, either those of the 1952 Team nor current/future State Champions. Alternate acknowledgements of their accomplishments, such as the signs at Village entrances can honor their accomplishments! The color of the basketball should remain as it has been since this is historically correct to the color of basketballs in 1952! The stem color should remain brown, not green. The taxpayers bare the costs and therefore should have the over riding voice in how their monies are spent!